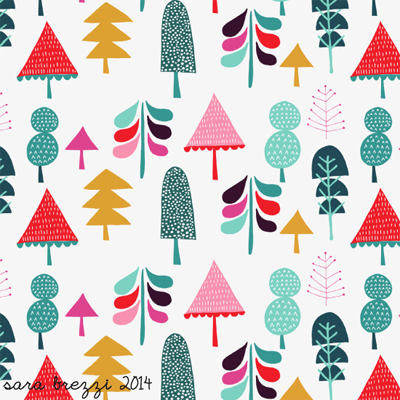 Print & Pattern is about to break up for the Christmas holidays but I wanted to leave you with a preview of the new Print & Pattern Geometric book. 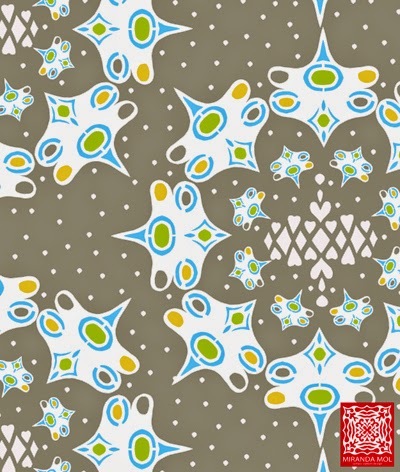 This is the fourth title in series and focuses on design made from geometric shapes such as circles, triangles, hexagons, etc, as well as dots, dashes, stripes etc. 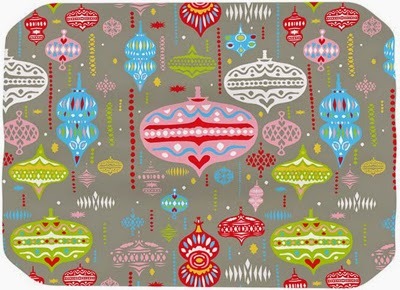 Styles featured include Native American, Scandinavian and Mid Century Modern. 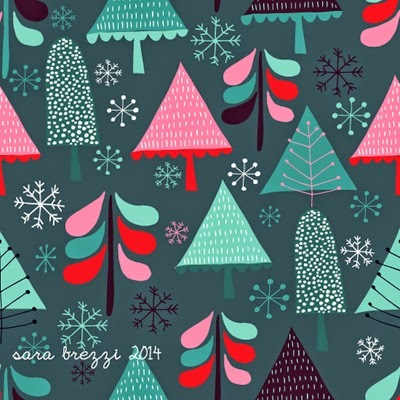 101 Designers are showcased with 460 images all curated by P&P. 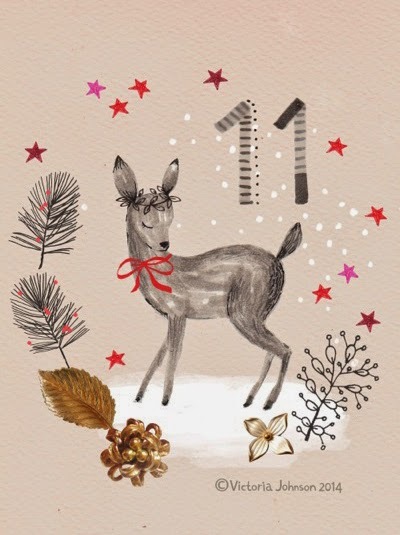 If you are looking for something to invest into with your Christmas gift money or book tokens then you can pre-order the book now at Amazon UK ready for release on January 12th, or from Amazon USA with the later release date of March 3rd. 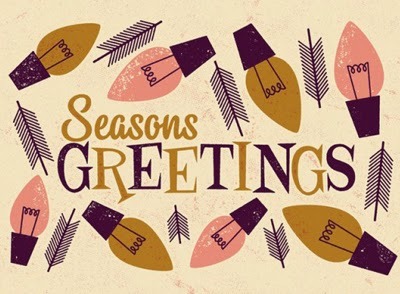 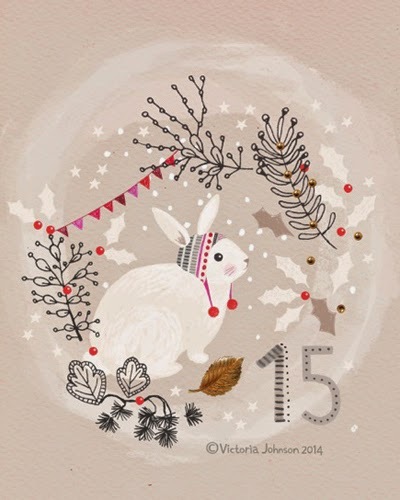 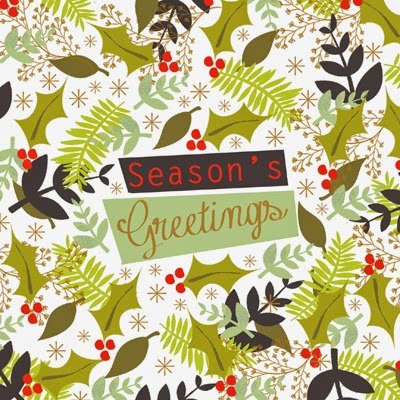 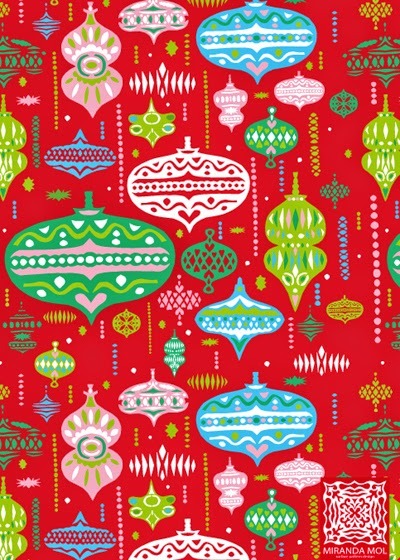 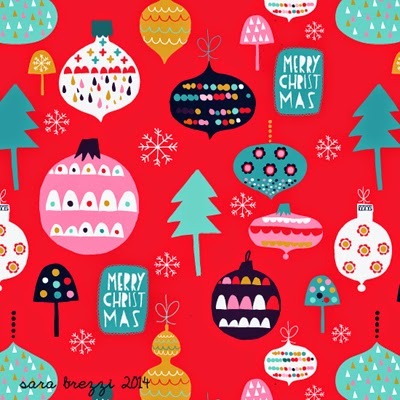 It's the last day of Christmas reporting here on Print & Pattern before we look ahead to 2015. 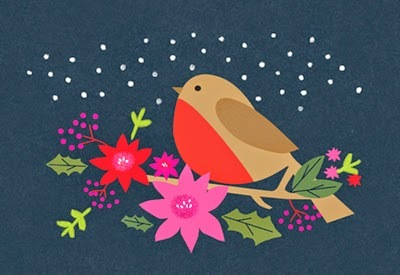 And today I am collecting together some of the lovely designs and cards that have been sent in. 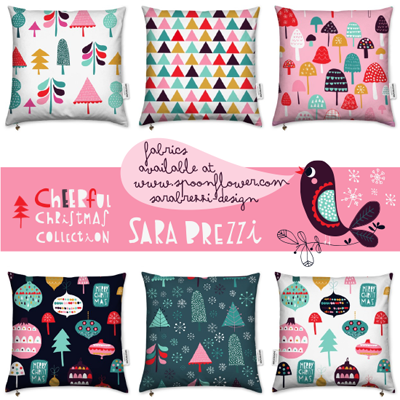 The first images feature a fab new print collection from Italian designer Sara Brezzi. 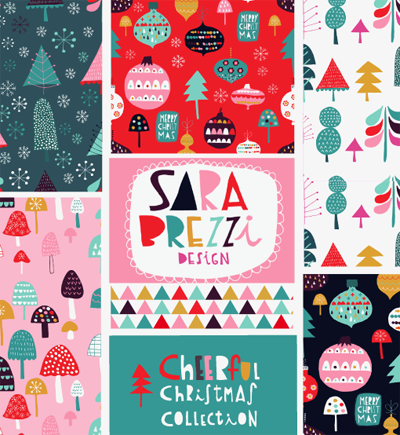 Sara wanted to create a Christmas and Holiday inspired theme, whilst trying to add her own style with a palette of bright colours. 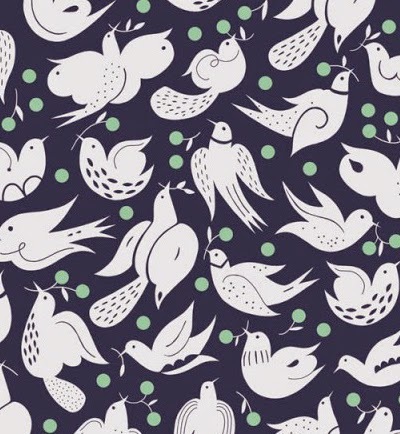 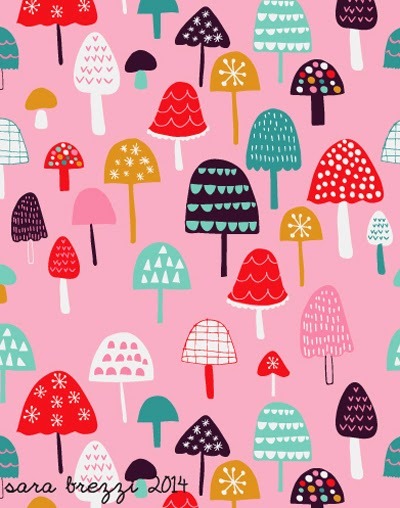 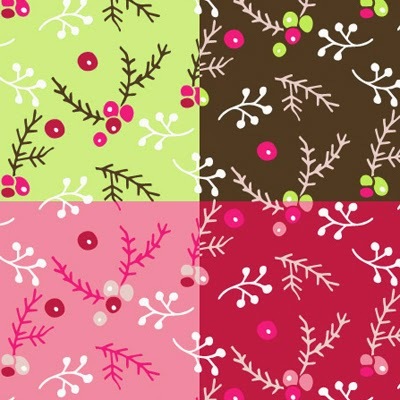 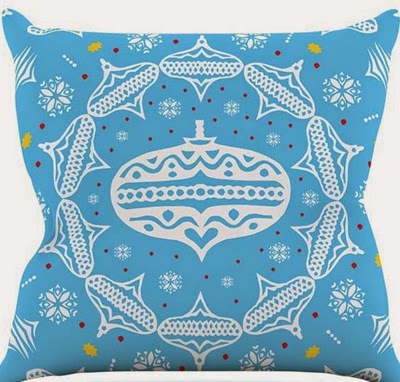 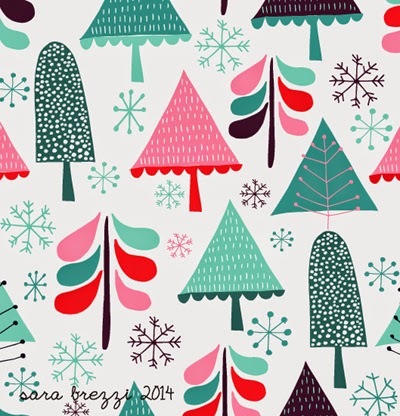 The patterns are available in Sara's Spoonflower shop in the form of fabrics, wallpaper and gift wrap. 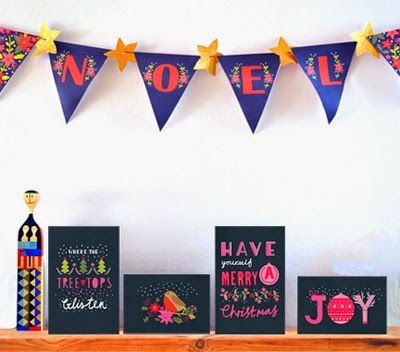 Below : English designer Victoria Johnson has been busy creating new Christmas designs and posting them up on her Instagram page. 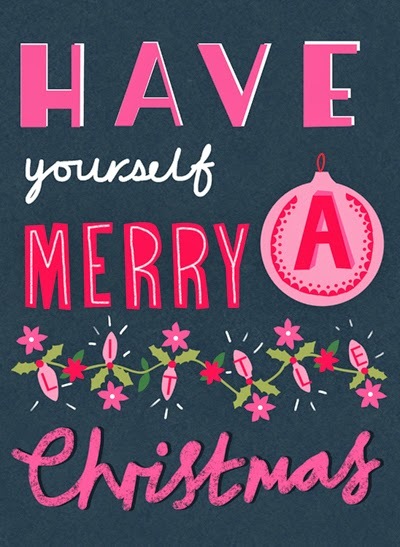 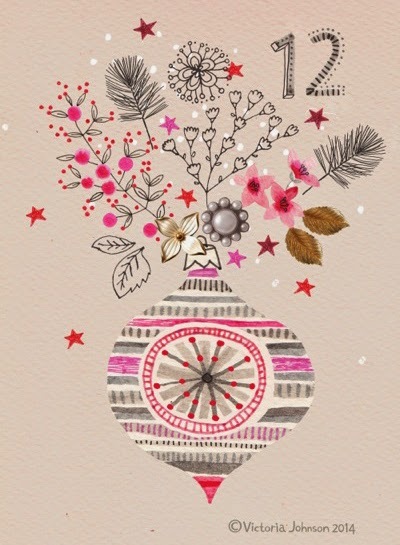 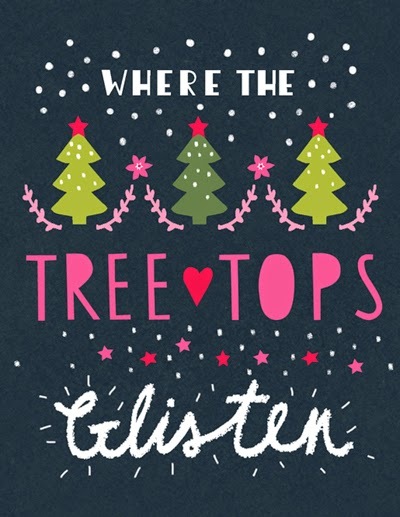 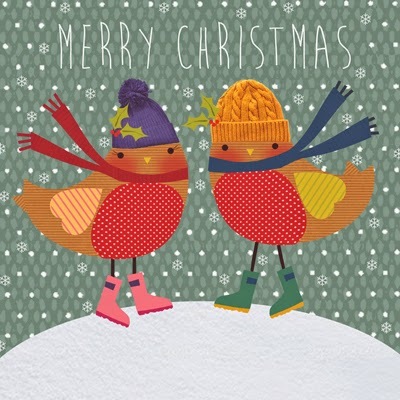 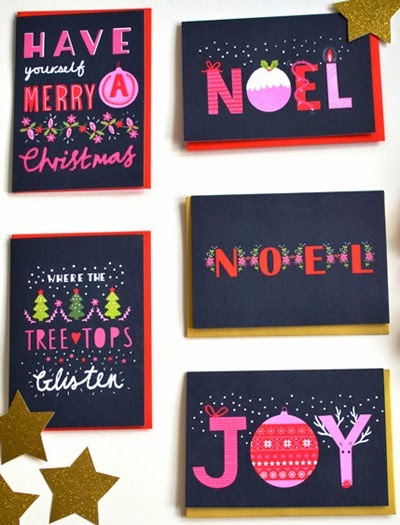 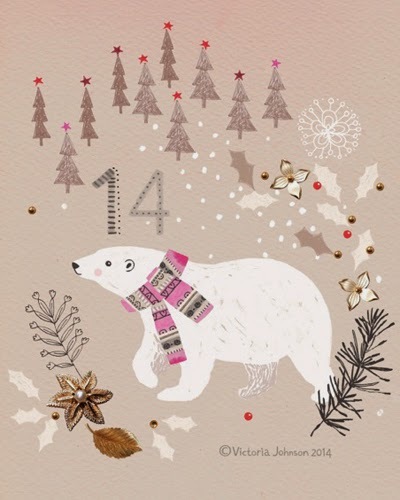 Below : Kirsti Davidson of Plainly Patterned has put together a lovely range of Christmas card designs for her portfolio. 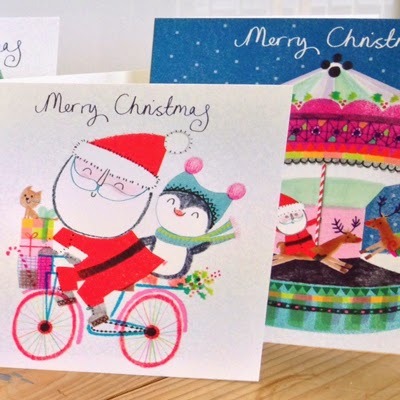 Kirsti launched her first range of greeting cards and stationery products at PG Live in May 2013 and licenses her designs in the UK and USA. 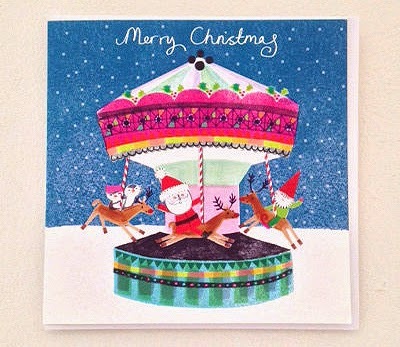 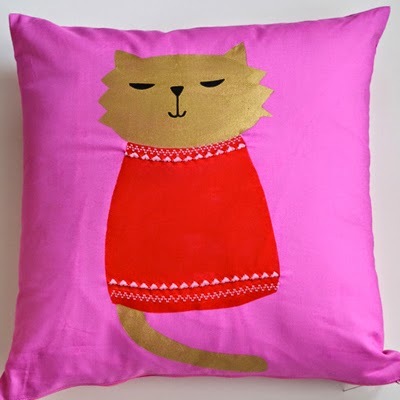 Her Christmas cards, bunting, and cushions can also be found on sale in her Etsy shop here. 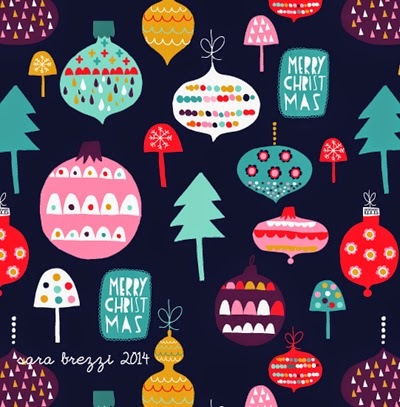 Below : Ilona Drew from I drew this also has some great Christmas card designs on Etsy this year. 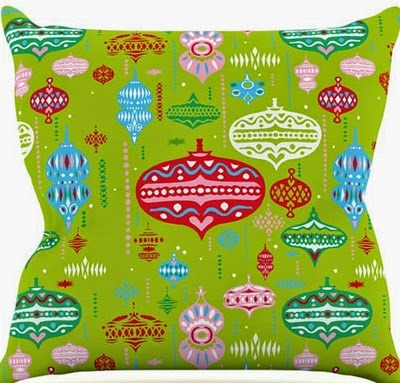 The multi pack of colourful fun designs are available for retail and for trade customers. 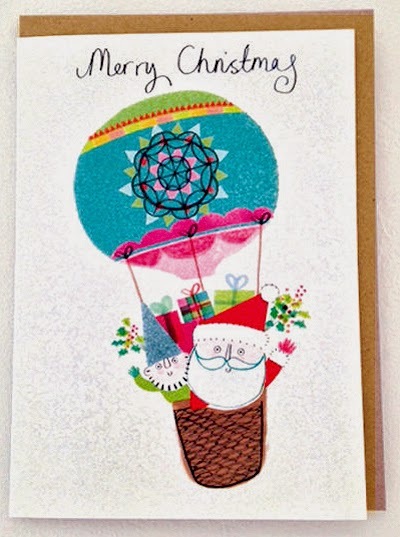 Below : Sticking with Etsy Allison Cole also had a quality offering with her retro style holiday cards. 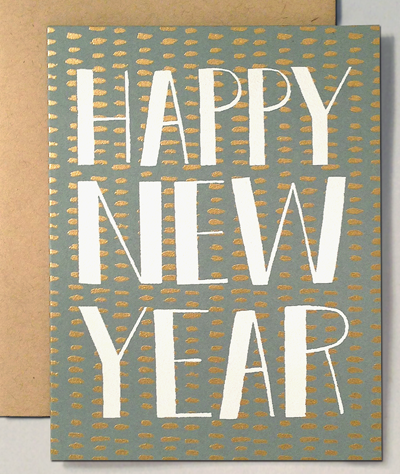 All cards are screen printed by hand in Providence, RI using water-based inks on recycled paper and can found online here. 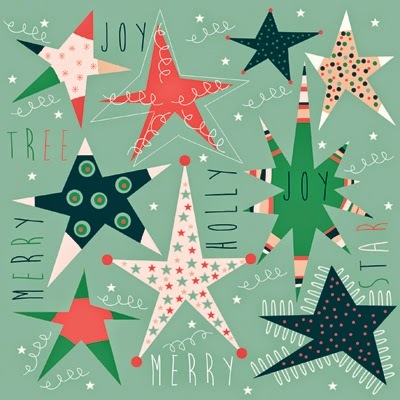 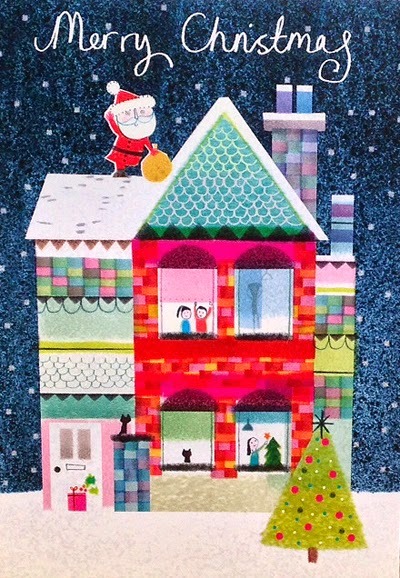 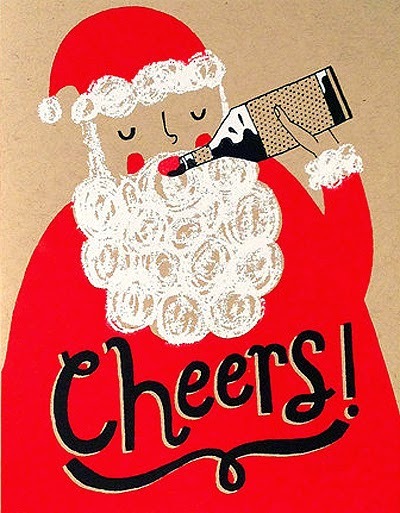 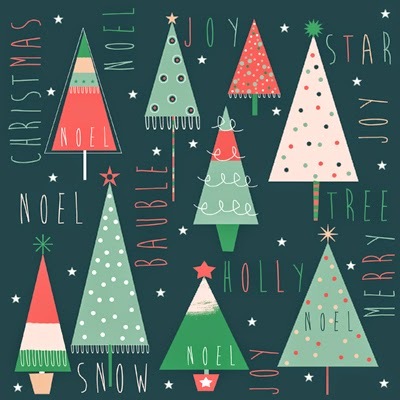 Below : Faye Gollaglee has compiled a selection of Christmas designs and would welcome any potential licensing enquiries. 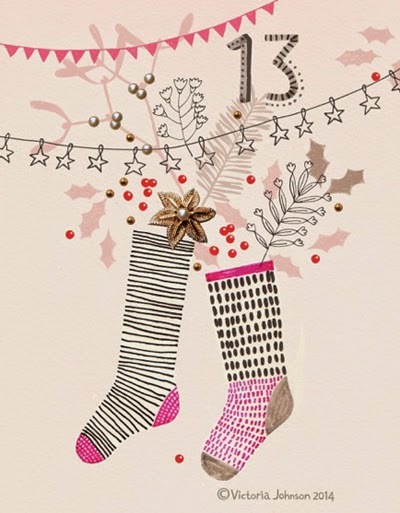 Below : Miranda Mol is a designer from the Netherlands who latest collection is called 'Folklore Christmas'. 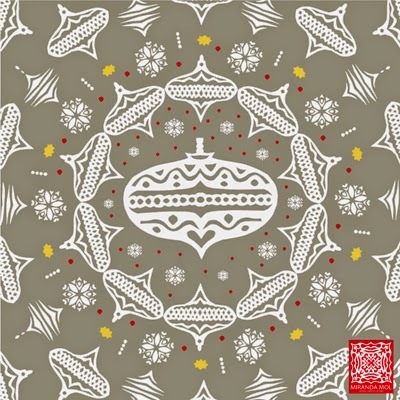 All the motifs were made using cut-outs. 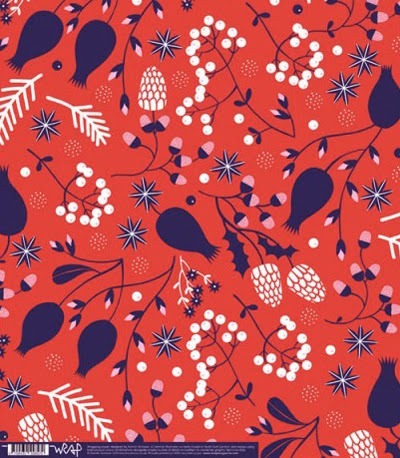 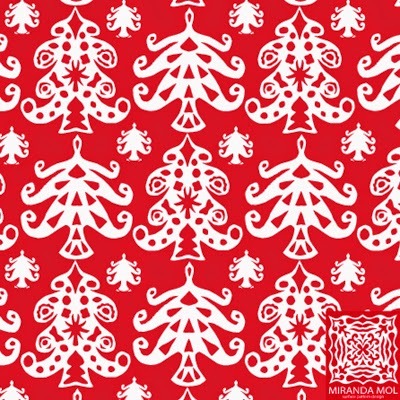 Once Miranda has all her motifs hand-cut she then uses Adobe Illustrator to create her repeat designs. 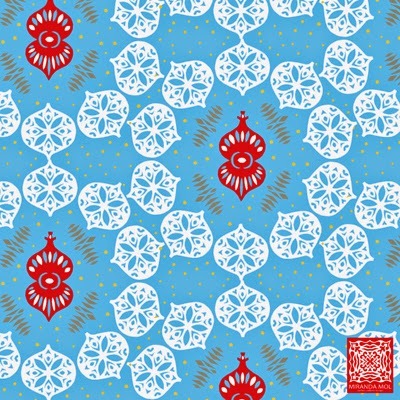 The Folklore collection has been licensed to Kess Inhouse for their Holiday 2014 collection. 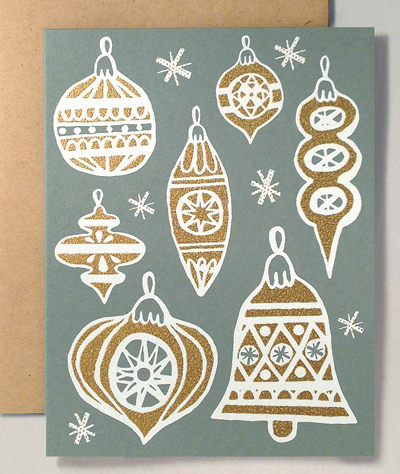 Below : A few cards that caught my eye at the Soma Gallery from The Rifle Paper Co and Telegramme and Wrap. 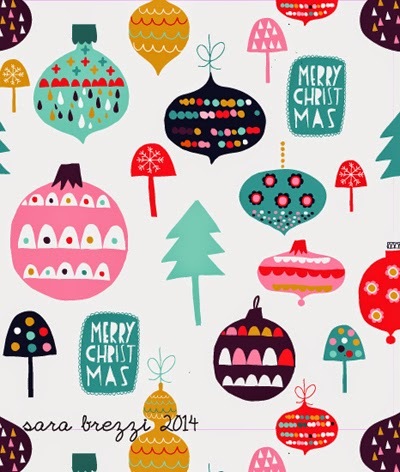 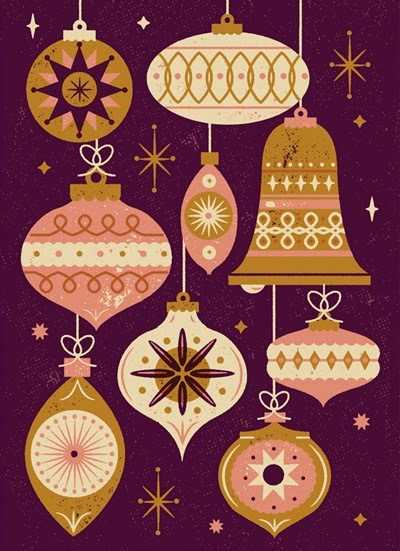 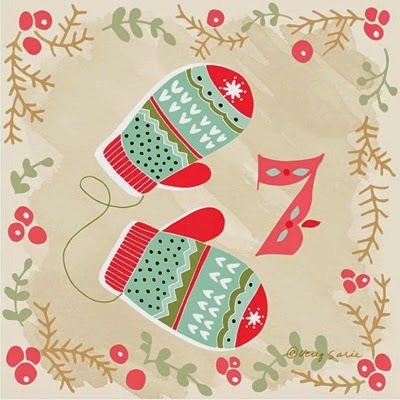 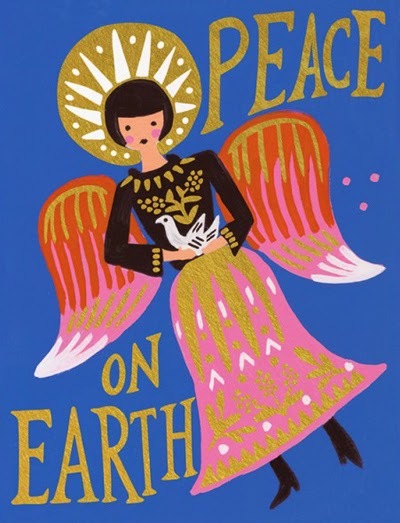 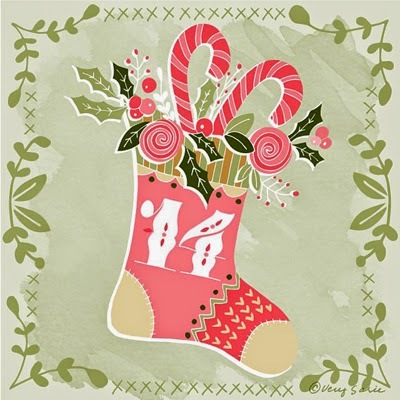 Below : Three designs from Sara Ehlinger who has been producing daily Christmas illustrations on her blog.